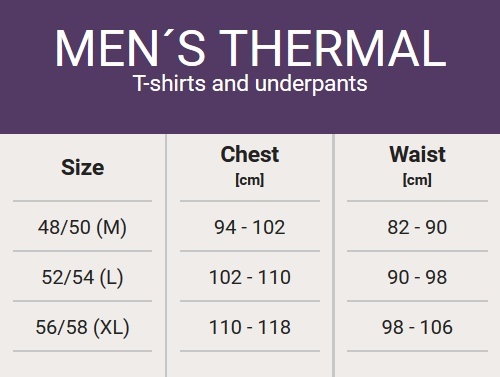 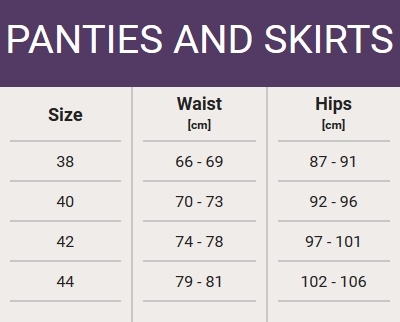 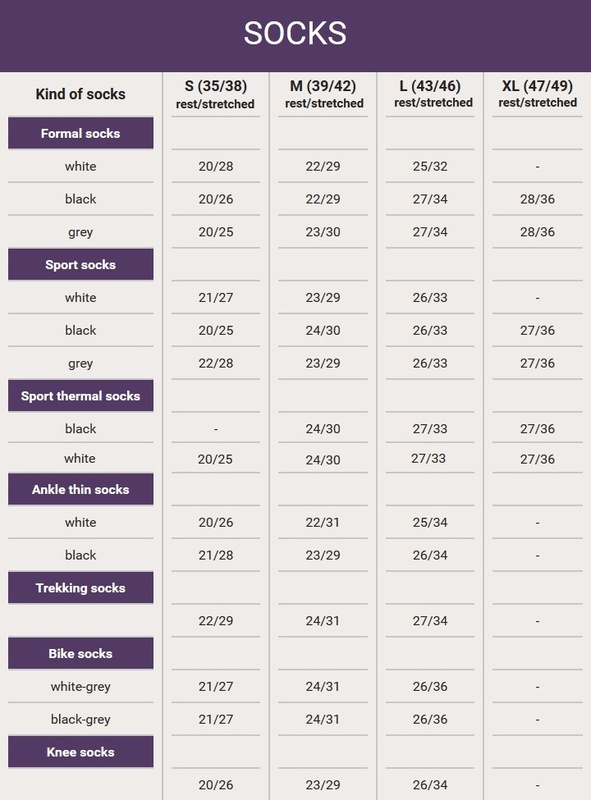 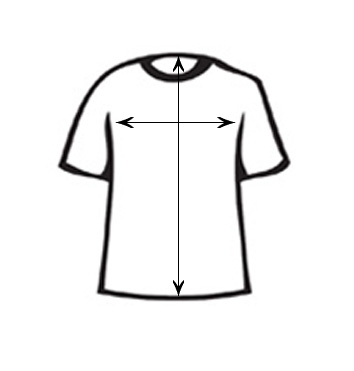 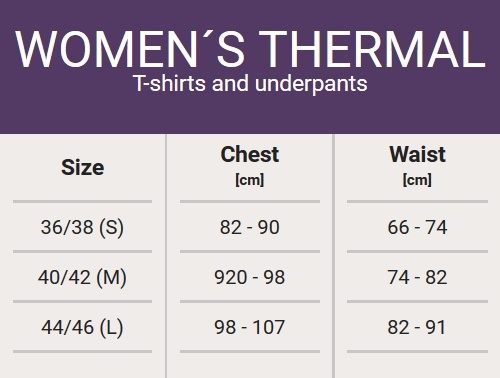 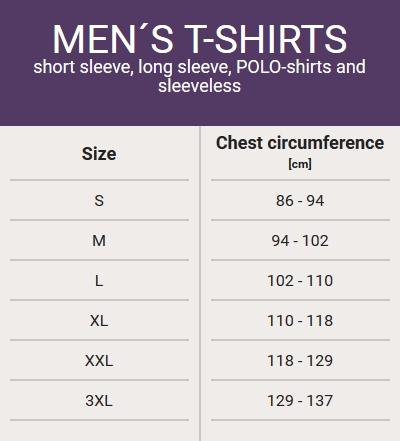 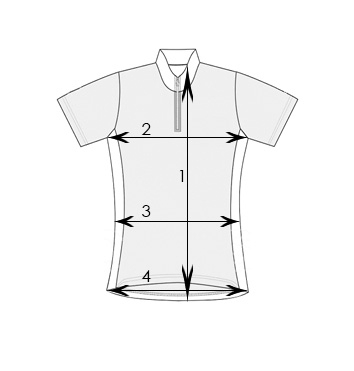 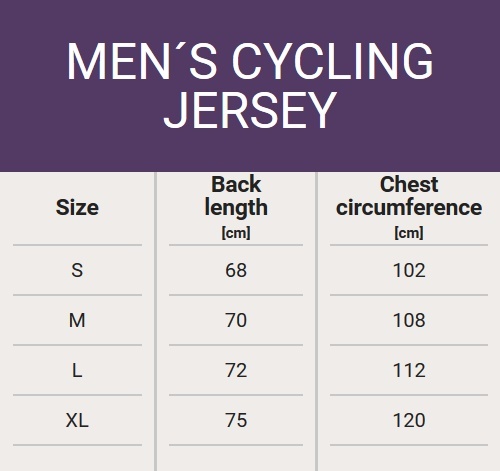 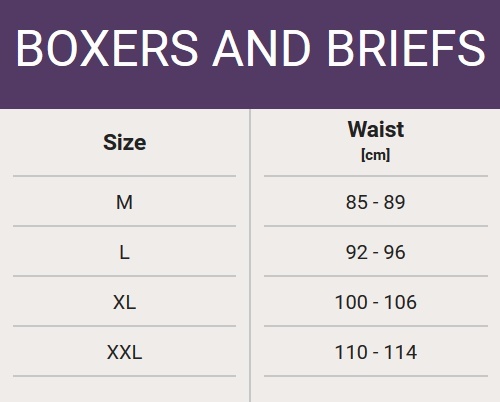 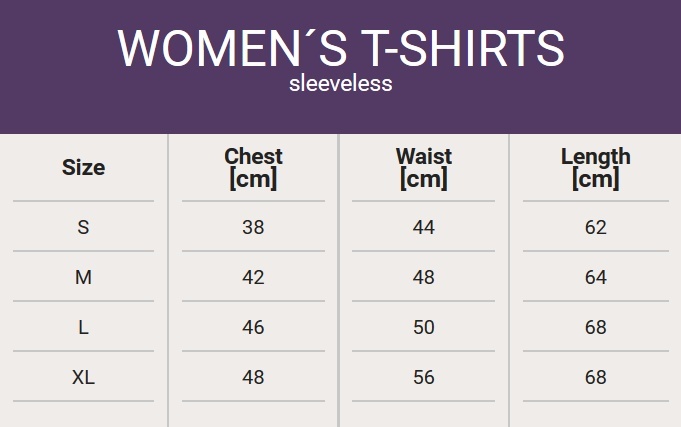 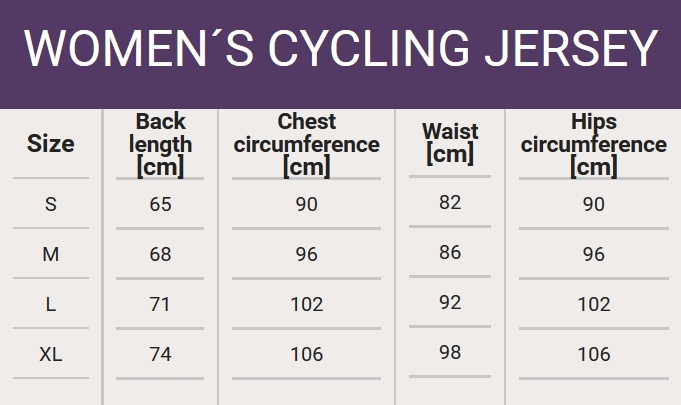 Size charts are just approximate, your body specifies the exact size. 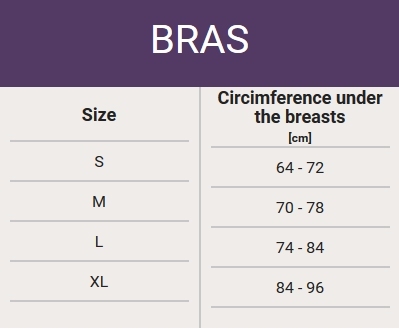 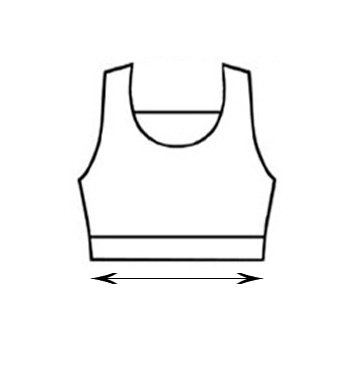 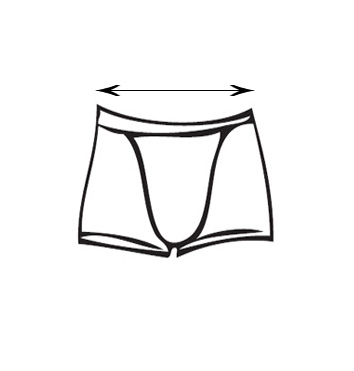 How to choose the correct size of the bra? 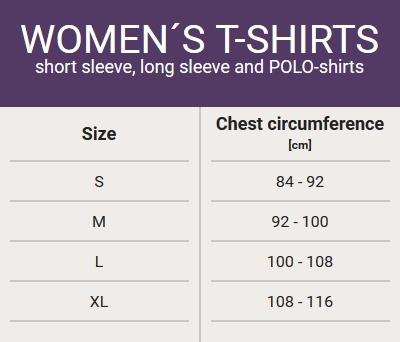 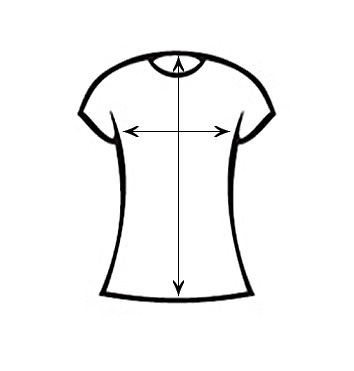 Measure your circumference under the breasts.